The tour immerses you into the sea of well-known buildings in Shanghai and later the net of original folk residences, bridges, waterways in the No. 1 water town of China, Zhouzhuang. Come and let the fabulous attractions hit straightly your eyes and your heart! Visit Shanghai Museum, one of the top three museums in China, for those super valuable artifacts. 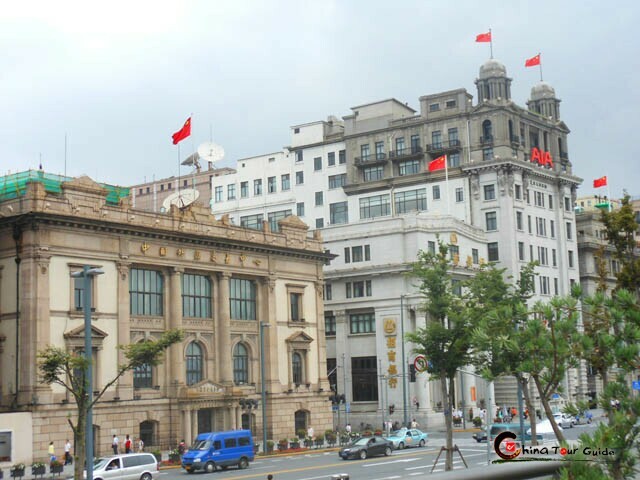 Marvel at the array of Western old buildings in The Bund, the epitome of Old Shanghai. 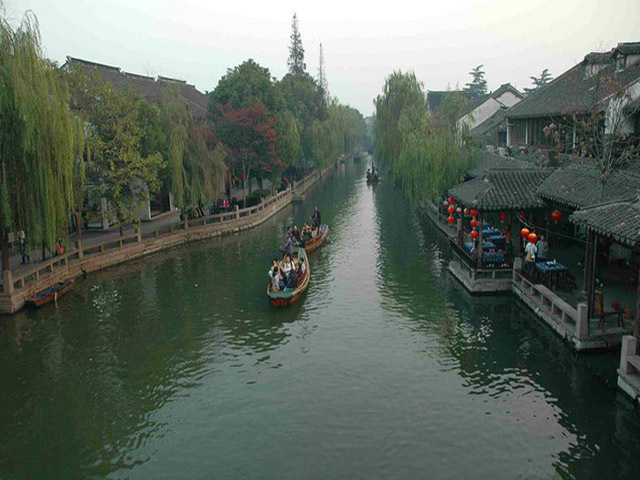 Cruise all the way through Zhouzhuang for breath-taking water town scenery. Today's Activities After airport/ railway station pick-up and hotel transfer, you’ll have your energy come back before the night falls. The night is your free time. 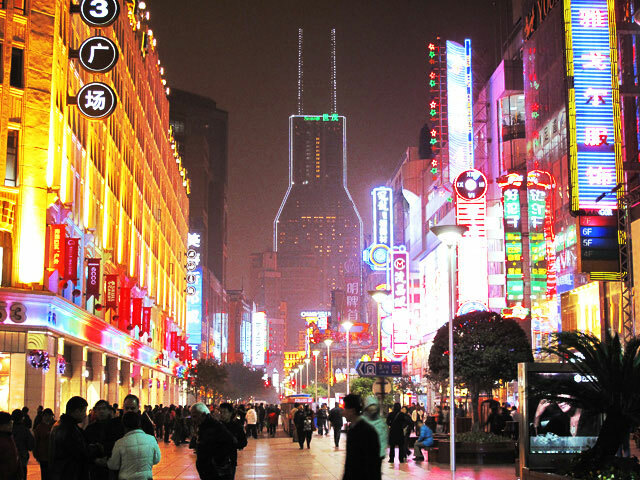 Don’t curl within the hotel, go out and see what a glowing night life Shanghai prepares for you. We recommend Xintiandi where there are rows of bars and cute old-Shanghai houses that hide themselves in the Longtang lanes together with People’s Square, one of the Ten Spots with the Best Night View in Shanghai. Today's Activities Yuyuan Garden, with its strong characteristics of South-China garden, forms an amazing contrast with Summer Palace. You would find elegance in those pavilions, lotus ponds and winding corridors. Don’t miss the two highlights, Mid-Lake Pavilion and the nearby Zigzag Bridge. About 1.5 hours later, let’s move to the neighboring Yuyuan Market to explore the traditional Chinese art works and crafts. 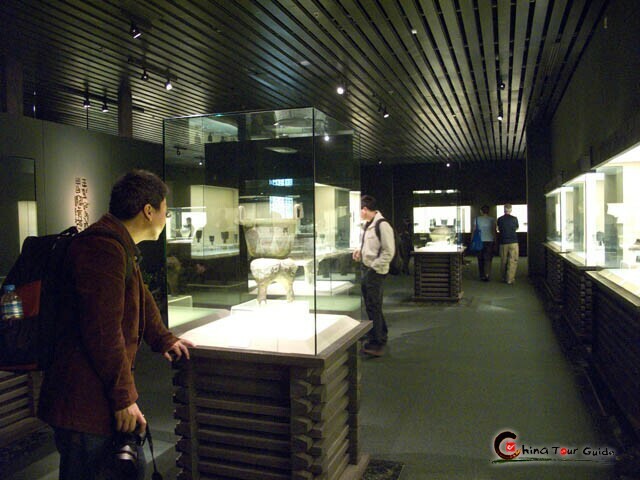 To get more insight about Shanghai, let’s steer to one of the top three museums in China, Shanghai Museum. The grant museum features 120,000 precious Chinese works of art. Listed are some famous galleries like Ancient Chinese Bronze, Ancient Chinese Sculpture, Ceramics, Painting, Calligraphy, Jade, Ming and Qing Furniture Galleries…You can concentrate in one or two galleries where your interest lies in 1-1.5 hours. 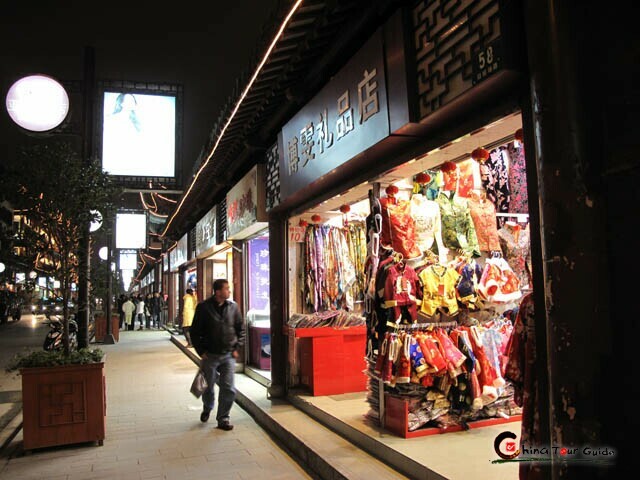 Then march your way into the most flourishing shopping area - Nanjing Road, which is the world's longest shopping district. Strolling along this 1,599-meter-long pedestrian road, you will be glued by numerous shops where varicolored clothes, ornaments, and other shopping stuff are on display. Withdrawing from Nanjing Road, let's turn to The Bund. 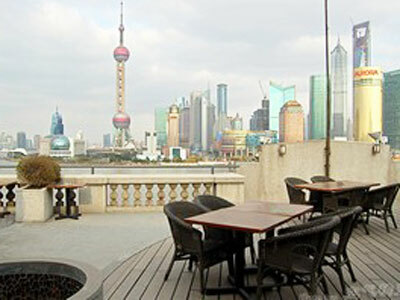 It boasts an array of magnificent buildings with different tones: Gothic, Baroque, Rome, Renaissance, Classic and Mixed Eastern and Western style...Here you can not only embrace an epitomized old Shanghai, but take in the booming view of the new Shanghai on the other side across the River. There is where Shanghai World Financial Center stands. 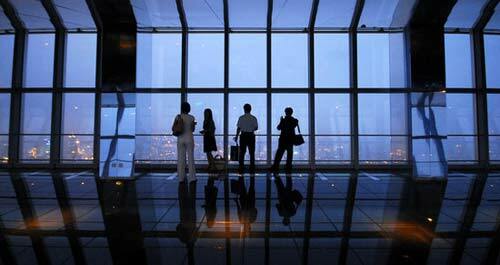 You will enjoy the stunning panorama of Shanghai city standing at the 100th floor sightseeing platform (474-meter-high). 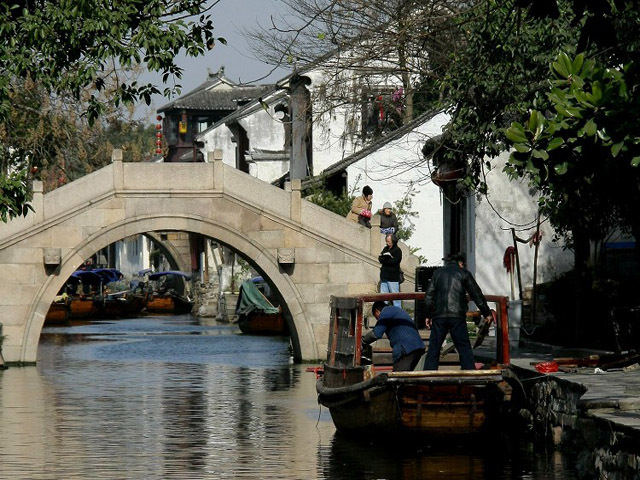 Today's Activities Drive about 50 minutes from downtown Shanghai and you get the most famous over-900-year-old Zhouzhuang Water Town where you’ll spend the whole day. You’ll be cruising along the canals to see the old residences, shops and bridges that are full of classic architectural tone via the local boats. Apart from the cruise, you also have free time to explore this old town. 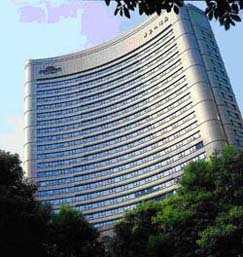 Recommended attractions are: Twin Bridges, Shen Family Residence and Zhang Family Residence. At 5:30 P.M. let’s say goodbye to Zhouzhuang and drive back to Shanghai. Today's Activities After breakfast we’ll see you off at the Shanghai airport. Wish you a nice journey! 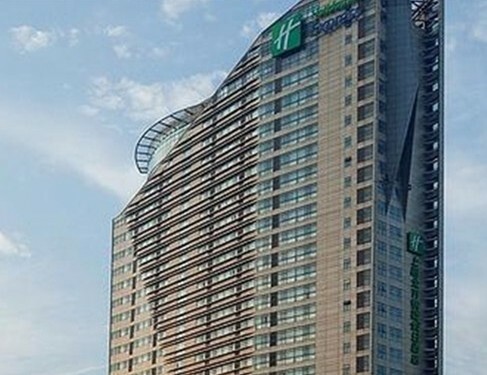 Holiday Inn Express Shanghai is a 3-star business hotel. The hotel enjoys much transportation convenience. 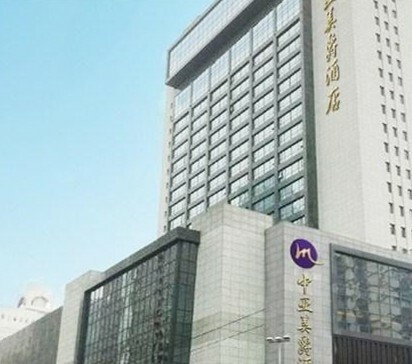 It's within walking distance to the Shanghai Metro Line 3 and Line 4 Shanghai Circus World Station. To better serve the guests, the hotel arranges shuttle bus to take them to the shopping malls within the commercial zone. Open in 2008, the hotel boasts a total of 472 rooms /suites. Most rooms enjoy as spacious as 32 square meters and comfortable bedding. Meals as mentioned in the itinerary include daily breakfast provided by the hotel and 2 lunches. The following is introduction to highly-praised local restaurants. In Shanghai we have Matthew (Mr Fan) as tour guide and he is also a great tour guide! He looks after us and making sure we are not conned by the taxis and also other things to look out for. He makes sure the driver drives safely and also not to talk on the mobile phone while driving. Many minor things are well taken care by Matthew. It seems minor but it means a lot to us! He has good knowledge of Shanghai and we will recommend you to use him often as a tour guide for your other customers! Matthew is also very initiative tour guide as he always avoids using the route where there are many other visitors and we can have fun and taking our time to enjoy every moment! The Shanghai Acrobatic show! We enjoyed it thoroughly! Thank you for the beautiful seats they are right at the front of the theatre!